If anyone can bridge the gap between technology and health, it just might be Amy Abernethy, oncologist and technologist, who has led the charge, first at Duke and now at Flatiron, for rethinking the way we collect and analyze clinical information. Born in Houston and raised by her mom in Orlando, Amy learned math by helping her mom write a textbook, “Dosage Calculation,” for nursing students. The book became the gold standard (now in it’s ninth edition) – and Amy is a co-author. Her interest in math and science clearly took; she attended math camp (with co-host David) at Duke while in middle school, and also programmed computers for NASA. In 2014, Amy joined New York-Based Flatiron Health as SVP and CMO, though she continues to live in Durham, and commutes to Manhattan weekly. We are delighted to welcome this clinician, scholar, executive – and former Disney Can-Can dancer (tune in for details)– to Tech Tonics. You can listen to the podcast by clicking on the arrow to the left. You can also find it on iTunes at THIS LINK. You can also find it on the Connected Social Media website. And for some additional reading…. Dosage Calculation (9th Edition) by Pickar & Abernethy on Amazon here. David’s reflections on math camp: Forbes post here, video here. Interview with Lisa on diversity in Silicon Valley here. Publication by Amy on challenges of using EHR data in oncology here. Amy’s 2013 TEDMED talk on clinical data here. 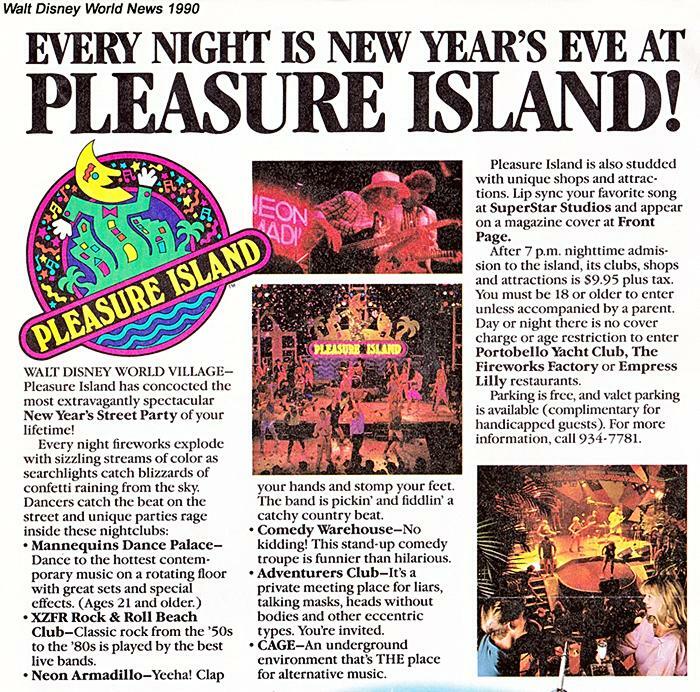 Walt Disney News 1990 on Pleasure Island here.